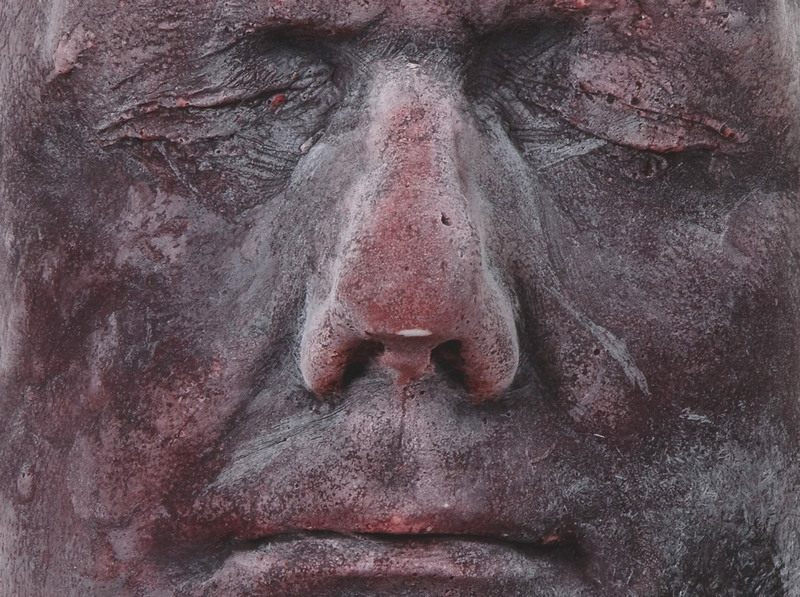 Will Self writes about Marc Quinn's series of self portraits made with the artist's own blood. I first encountered Marc Quinn’s sculpture Self (popularly known as the ‘blood head’), at the Saatchi Gallery’s Young British Artists II in 1993. It’s difficult now, over a decade-and-a-half on, to appreciate the impact that the Saatchi shows at his Boundary Road gallery in north London had. Since the iconic Frieze show, mounted by Damien Hirst in 1988 at an empty warehouse on the Isle of Dogs, the pulse of change in the British contemporary art scene had been quickening; however, it took the intervention of Saatchi – as a collector at once munificent and ebullient – to concentrate the world’s gaze on what was a remarkable burgeoning of creative talent.